Grab your bags, because this romantic destination will have you wanting to board the next flight to Spain! 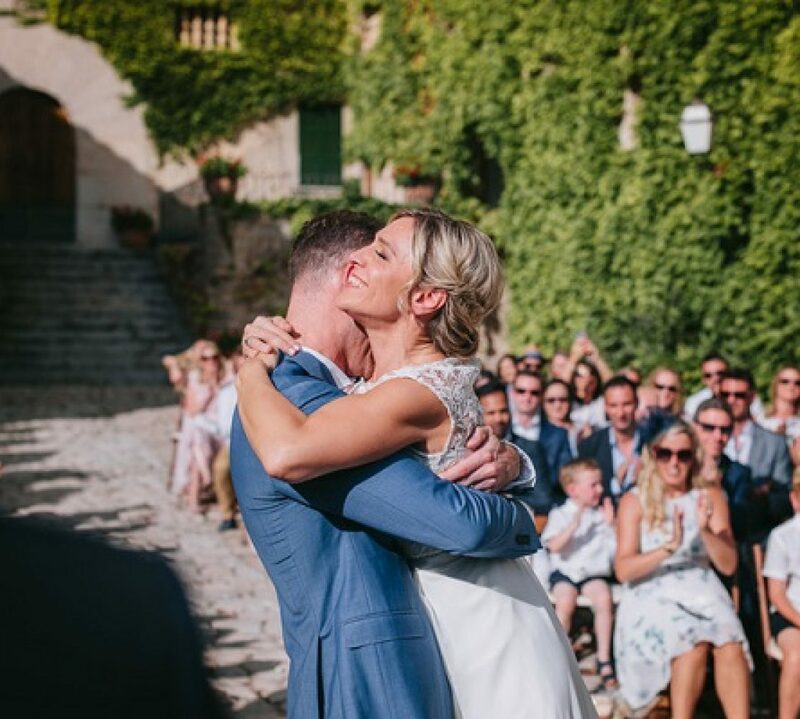 A & A from Germany hosted their Mallorca dream wedding in a small restaurant by the sea. With a super-select group of 50 guests, it was the ideal location for their celebration. 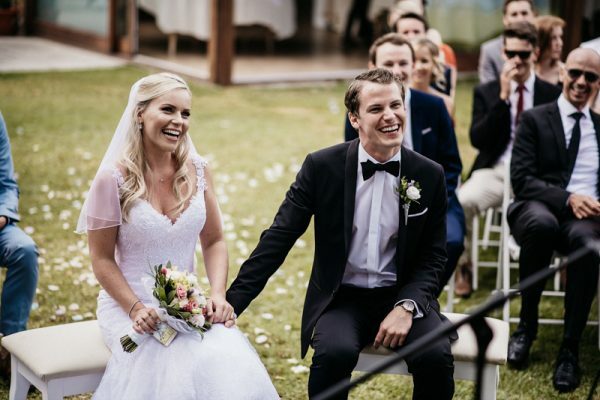 With a romantic and nautical theme, A and A’s wedding perfectly represented their laid-back approach and everything about the day, from the colour scheme to the wedding favours, was beautifully thought out and reflective of the couple themselves.